Following a landmark 2014-15 season, Ildar Abdrazakov looks forward to spending 2015-16 with some of his favorite companies and favorite roles. The formidable Russian bass launches the performance season with his return to the Metropolitan Opera to reprise his acclaimed Henry VIII in Donizetti’s Anna Bolena opposite Sondra Radvanovsky in the title role and Jamie Barton as Jane Seymour September 26 – October 13, with two encore performances on January 5 and 9 presented as part of the Met’s Tudor Queens trilogy. In between, Ildar is heard in concert in Moscow with conductor Vladimir Spivakov and tenor Dmitry Korchak in Rimsky-Korsakov’s Mozart and Salieri on December 24. 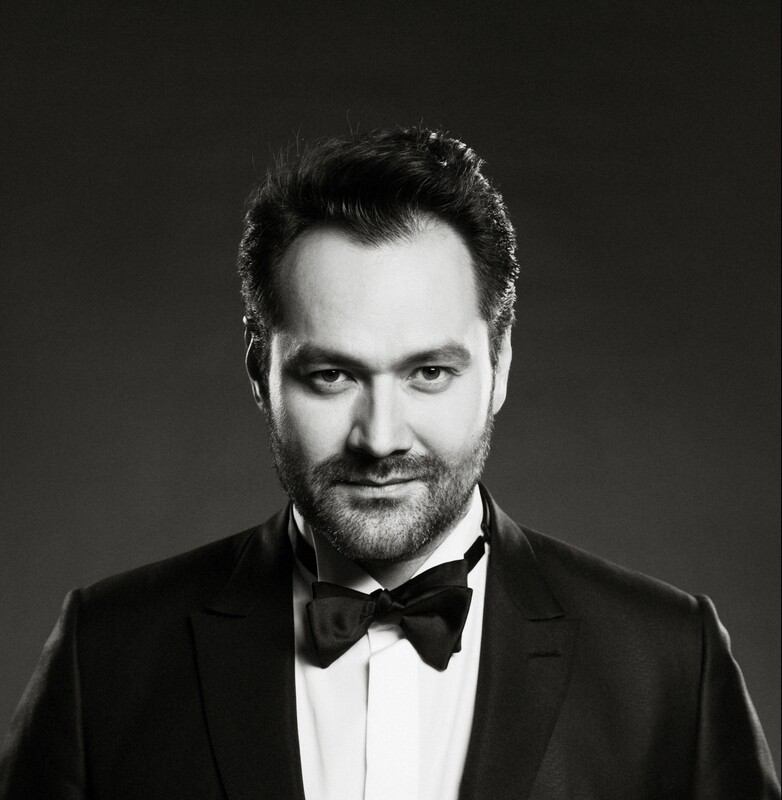 In Europe, Ildar joins the Opéra National de Paris February 2 – March 4 to sing Don Basilio in Il barbiere di Siviglia before turning to the works of Verdi, beginning with the composer’s Requiem at Philharmonie Luxembourg on March 24. After singing the titular Hun in Attila at Monte Carlo Opera April 22 – 29, he joins Riccardo Muti to sing Banquo in Macbeth at Stockholm’s Konserthuset May 15 and 17. The coming season also sees Abdrazakov at the helm of the Elena Obraztsova International Academy of Music – where he was appointed Artistic Director by Obraztsova herself in 2014 – which opened in a gala concert August 2015. Click here for Ildar’s complete schedule.